Fireworks season is usually a time of revelry for most, however it could probably be deemed as the time of year that your pet would rather avoid, with the constant frightening and unexpected loud noises partnered with endless bursts of overpowering colour. Despite this, you can take some simple steps to prepare for this time of year to keep your dog or cat calm during fireworks. John O’Connor, Veterinary Marketing Manager at ROYAL CANIN gives his top tips for keeping your pet calm. If you usually take your dog or cat out for night-time walks, this should be avoided, instead take them out in the afternoon or morning just for that day or even for a couple of days leading up to the night so they can readjust. When the night arrives take sensible measures to ensure your pet is very comfortable and calm in their own home. Whether it’s by using pheromone support, a dog anxiety jacket, closing windows and curtains, turning up the radio or television or even building a pillow fort – comfort is key. Try to avoid cuddling your pet as this could reinforce their fear-based behaviour. Instead, use treats or rewards to encourage your pet to associate the bangs with something positive. They can be patted to reassure them occasionally but repeated close contact can reinforce the wrong behaviours for the animal. Another option to support your pet is diet – with certain nutrients known to help support a calm state. 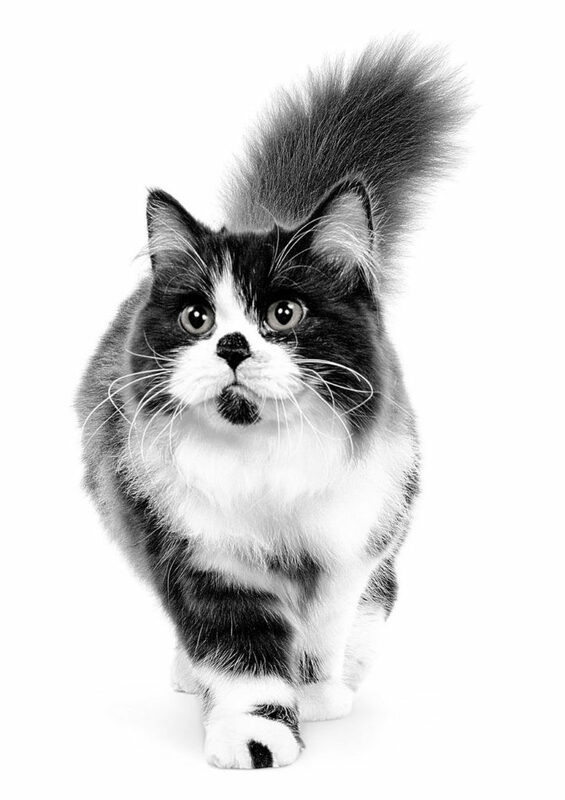 One such diet that has been used by many caring pet owners is the ROYAL CANIN® CALM Veterinary Diet that supports cats and dogs with stress-related conditions. The food, which contains a combination of two ingredients known to help support emotional balance, should be fed at least 10 days prior to the anticipated event for the best result. What can seem like an enjoyable experience for us often has quite the opposite effect on our pets. Nutrition and a comfortable environment can go a long way for your pet this coming November and taking these simple steps can help with a peaceful and calm firework season for yourself and your companion.